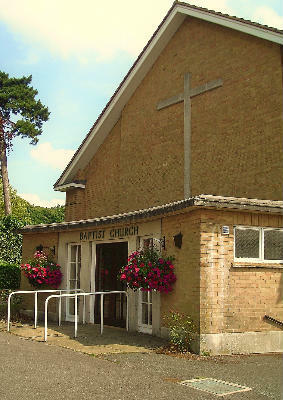 Welcome to Portslade Baptist Church! We are a community who meet right in the heart of Portslade's Old Village. We'd love to meet you as we journey through life together, loving God, loving people and loving Portslade. Click here to find out how you can get involved this Easter. or explore the site with the links at the top of the page. We warmly welcome you to join us at our worship services. We meet on Sunday mornings, starting at 10.30am, followed by refreshments. All ages are welcome and there are groups for children and young people.